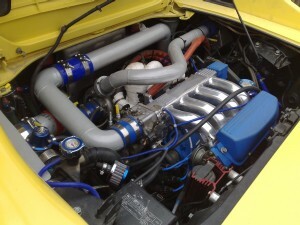 Here at TurbochargerKits we are absolutely nuts about Turbos! and that’s why we want to make sure your buying the turbo that is suited to your needs. With a lot of experience with turbos and the boost running through our veins we are regularly trying to update our information and keep everyone informed. I don’t claim that everything we publish is 100% correct, but we try our best and most of the time and we do research what we are talking about. Website Development by Masters Of Digital.